My addiction to fashion brings me to share some new articles that hopefully will helping you to express your style and upgrade your look everyday. I have seen many people these days who really enjoy to dress up for special intention or just for fun. 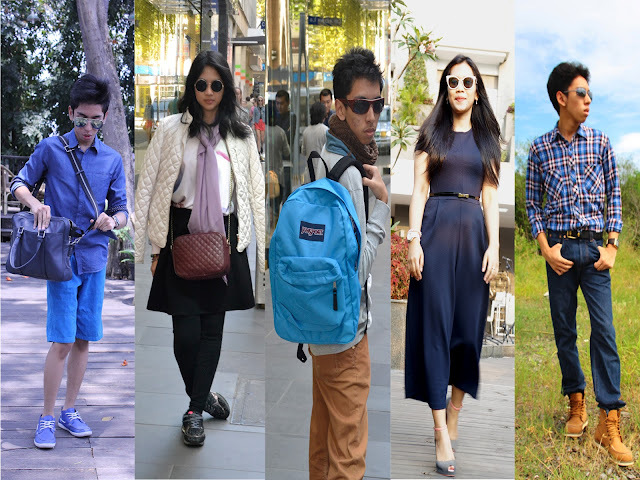 One of fashion stuff that never be forgotten is a perfect pair of sunnies or sunglasses. The truth is the usage of sunnies not only for protecting your eyes from the UV lights, but this can be a great concealer to hide your sleepy eyes if you just woke up in the morning and you gotta run very early. There are various types of sunglasses that can be found in markets. A different range of price will determine the quality of sunnies itself, but mostly people are just concern about the style. For daily use, it is not necessary to spend much money for sunnies. 5 to 50 dollar is quiet enough to be spent for a perfect sunnies. But when you've got a lot of money, it's not wrong to spend more than 200 bucks for sunnies and consider that as an investment. The important point is which kind of sunnies that ideal for your face? Let's find out how to pick your perfect sunnies. By knowing you face-shape, you will easily know which kind of frames that ideal for you and give complimentary to your look. 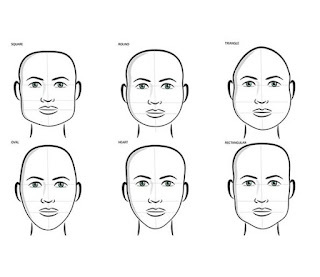 There's a way to know which face shapes are you by simply draw your face reflection in mirror with marker. so voilla.. you will know which type is yours. For a square face, the most suitable frame for you is a round frames. Go to any softer frames that will simplify your look. you might as well go with some classic aviator frames and avoid to wear a rectangular-bold ish frames. And these are my recomendation, (source by mrporter.com). For a round and triangular faces, a strong rectangular frames are the best for you. 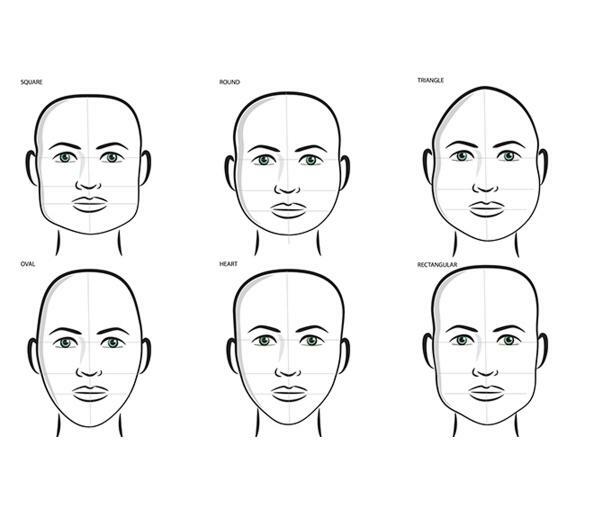 Besides it will emphezise your face shape, it will give an illusion that your face looking angular than the original. The frames are divided into 2 different types as well, first is rectangular smaller and rectangular larger. My best recomendation are here, (source by mrporter.com). For a long/oval face, a propotional frames for you are rounded shape or something that will balancing your face shape (with nearly ratio 1:1 width and length). You can rock any kind of sunnies as long as it does not make your face odd. And here are some perfect sunnies (source by mrporter.com). After knowing your face shape, there's another important thing to be considered for choosing a perfect sunnies. If you're an asian or having a dark typical hair, you'd better go with some darker color as well. that will elevate your look to the next level. But if you have a blond(e) or light typical hair, i recommend you stick with some brown or yellow -ish colors. That would bring some freshness to your look. if you afford to buy some expensive designer sunglasses, i strongly recommend you go to some major brands who really expert on producing sunglasses such as Dita, Prada, Tomford, Dior, Etc. But if your budget under 100 bucks but you still want to looking gorgeous with a perfect sunnies, there are some alternative brands who sell good quality sunnies under 100 bucks. 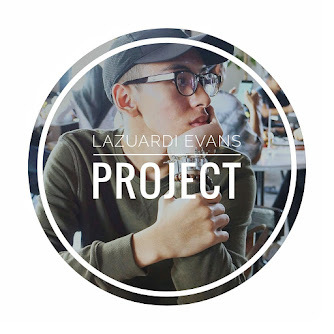 My favourite is Lespecs, You can check it out and get your dream sunnies.